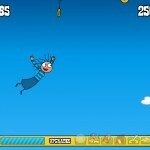 Flight Arcade Upgrade Confused Click to find more games like this. Cheat: Infinite boost. All upgrades add money. Infinite boost. All upgrades add money. 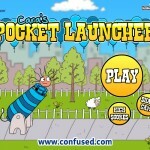 Confused.com has bought us Caras latest adventure! 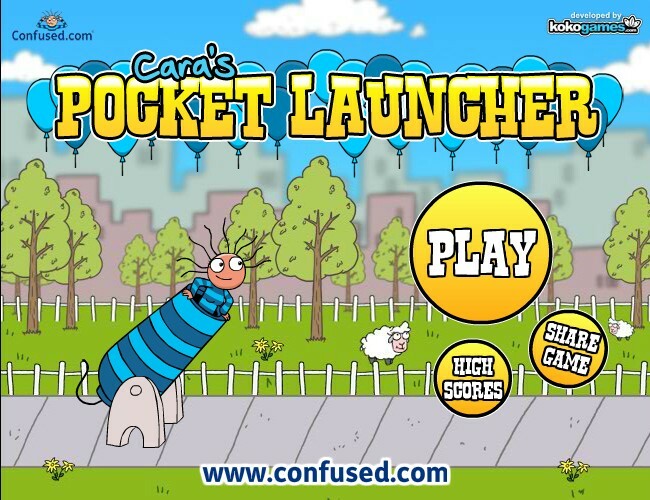 Load Cara into a cannon and launch her as far as you can using your skill and precision. 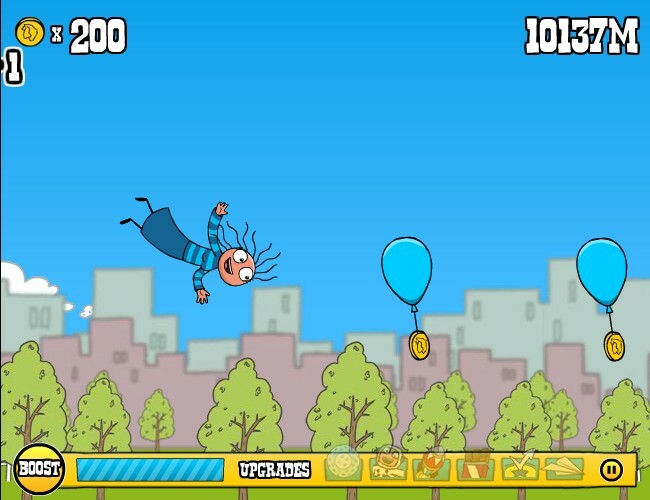 Pop the balloons and collect the coins attached as she is hurtles through the air. 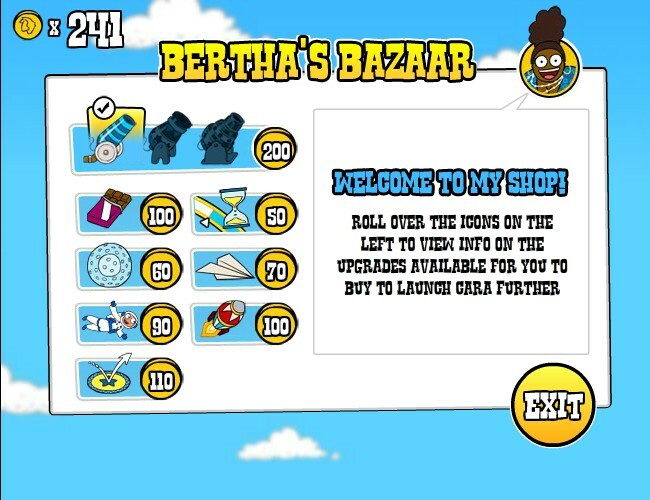 Spend your colelcted coins Berthas Bazaar and buy exciting upgrades from high speed rockets, spacemen suits and paper planes to help you launch Cara further on her next flight.